The 24-Hour Mommy: You & Me & Mommy Event: We all support our breastfeeding mommies! You & Me & Mommy Event: We all support our breastfeeding mommies! 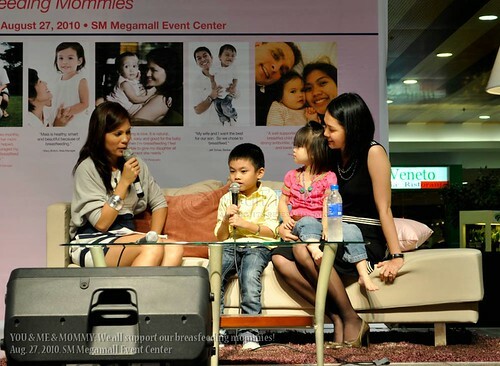 Last Friday, I was blessed to have been invited to the You & Me & Mommy Event at the SM Megamall Event Center. The breastfeeding event was organized by SM Supermalls in cooperation with The United Nations Children's Fund (UNICEF) and NGO Beauty Brains, and Breastfeeding to remind families to support mothers to exclusively breastfeed their babies for six months. 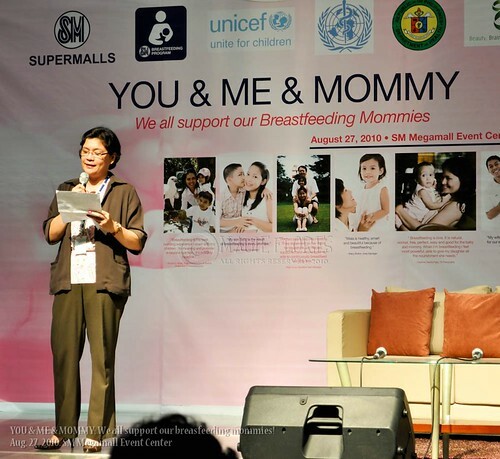 "SM Supermalls is working to create and promote a breastfeeding culture in the country. The pioneer breastfeeding stations in our malls have helped 63,000 moms switch to a healthier and more economical feeding option for their infants," said Ms Bernadette Velasco, Programme Director of SM’s breastfeeding advocacy programme. While 88% of mothers in the Philippines begin breastfeeding their babies, only 34% of this number feed their babies with breast milk exclusively. 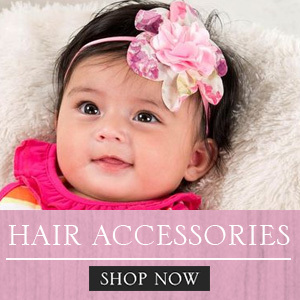 The Department of Health (DOH), UNICEF, and the World Health Organization recommend that, in the first six months of an infant's life, only breast milk should be fed so as to get the full benefits of a mother's milk. That means no formula milk nor water, mommies! 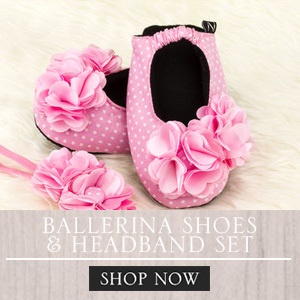 Mixed feeding, as well as being nutritionally deficient, can lead to health problems in young babies such as allergies, respiratory infections, diarrhea, dehydration and even death. 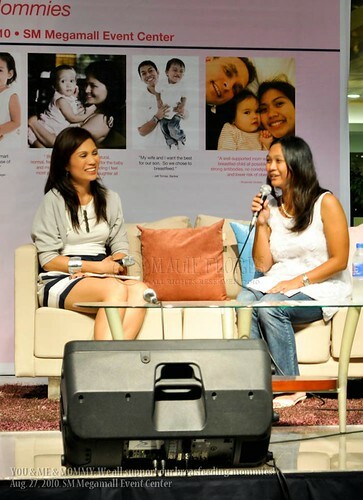 Breastfeeding mom, Patricia Bermudez-Hizon, hosted the event. She regards her breastfeeding her children as one of her proudest achievements as a woman. It is also interesting to note that her husband, hard court hunk and PBA player Vince Hizon, has supported her breastfeeding advocacy all the way. She related how Vince even fed their sons in the night with her breast milk while she slept. Now that's one cool dad! 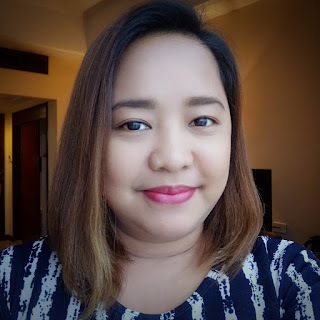 Ms. Nuriza Abeja, of the NGO Beauty, Brains and Breastfeeding explained that new mothers approach breastfeeding counsellors, with problems that stem from a lack of confidence and support for exclusive breastfeeding. Mom and dad attendees had a mini-seminar on various infant massage techniques from Johnson & Johnson midwives. Other breastfeeding advocates also shared vital information about breastfeeding and how moms can easily adjust their lifestyle while breastfeeding. These included certified La Leche League Leader Abbie Yabot, working mom Jenny Ong, mompreneurs Janice Villanueva of MommyMatters and Audrey Chua of Au Lait. Dads who supported their wives while they were breastfeeding also spoke about their experiences and how they helped nurture their babies during this period. 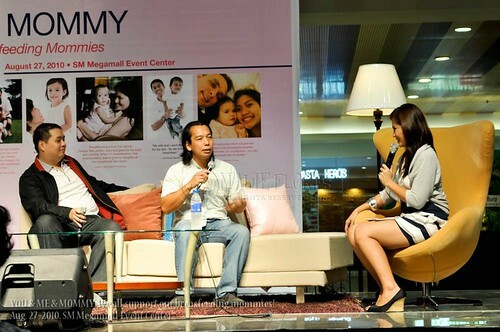 Blogger and new dad, Azrael Colladilla, teamed up with 2 other dads and showed his skills in a diaper changing game. The dads were really a comic sight to watch during this game! Imagine, 3 dads in a team are needed just to change the diaper of one baby, hahaha! Nevertheless, I'm sure Lace is very proud of Az especially after his team won the game. 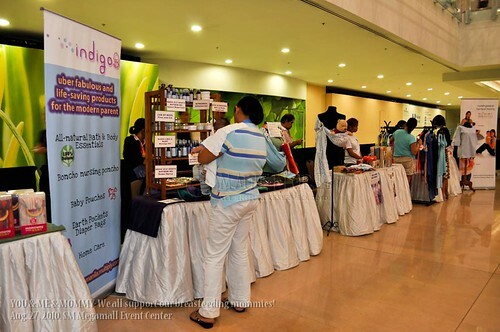 Mompreneurs who support pregnant and breastfeeding mothers exhibited their products at the Event Center while the event was going on. Exhibitors included Indigo Baby Inc., Mama.Baby.Love, Mamaway, Moringana, and Next9. Breastfeeding is an advocacy close to my heart. Actually, I envy the new moms of today because I didn't have the chance to learn more about breastfeeding when Rap was born more than a decade ago. In fact, my doctors discouraged me to breastfeed since I am a diabetic. But I did breastfeed him although I regret that I didn't exclusively feed him with my milk. I was ill-informed and we didn't have events like this one back then. Thus, with all my heart, I salute SM Supermalls, UNICEF, and Beauty, Brains, and Breastfeeding for organizing this event. May more mothers be informed about the benefits of breastfeeding!